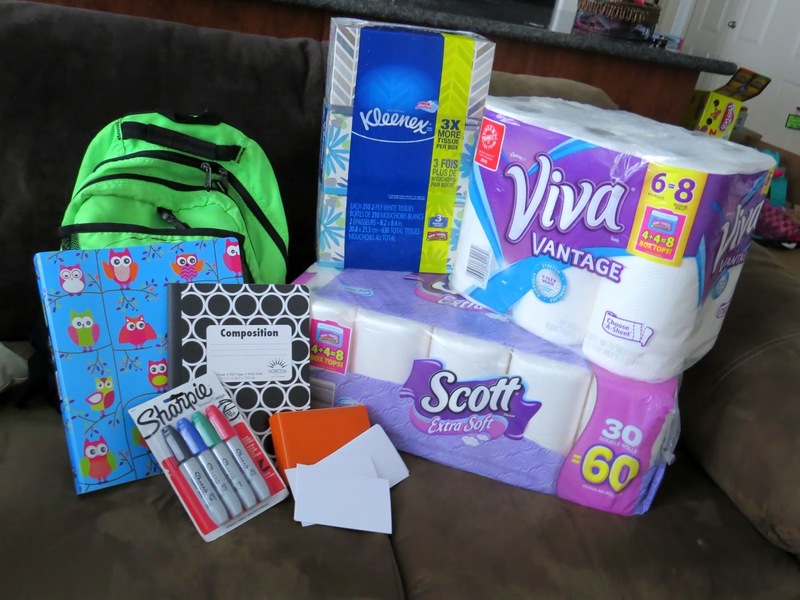 For me, getting the kids ready to go back to school shopping is a migraine just waiting to happen. I mean seriously. Between football practice, team bonding events, dance class, work and everything in between. I don't have the time (or patience) to run around to four different specialty stores. That's why this year I was not messing around and decided to do all of my shopping at one place. Walmart. Walmart is the perfect one stop shop. I able to get everything that was on the supply lists as well as some of the everyday home products we needed. 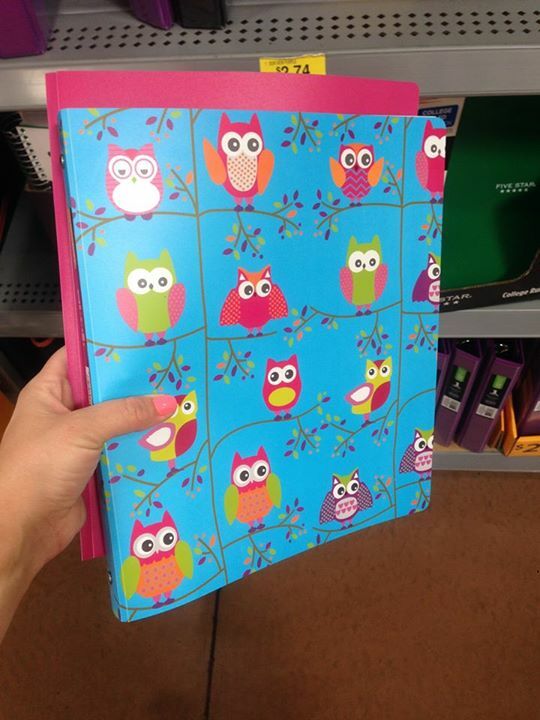 I may have also picked up a cute owl binder for myself. Not exactly sure what I'm going to do with it but isn't it adorable? 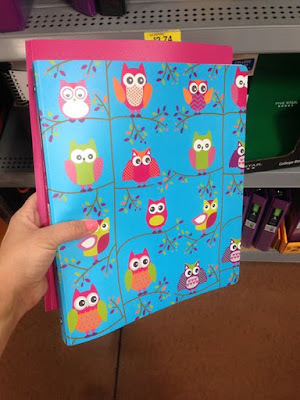 A really cool bonus about getting the everyday supplies we already needed at Walmart, was finding out that most were specially marked with DOUBLE Box Tops. 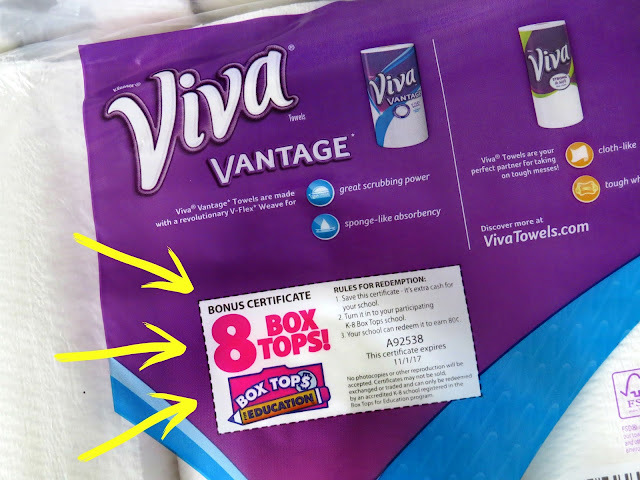 Products such as Viva paper towels, Scott toilet paper and Kleenex tissues all came with bonus box tops. I don't know about you but I am a Box Top collecting machine! My son always gets a kick out of bringing in a Box Top stuffed baggie every few week. Last time he handed them in, he came home, gave me a high five and even said 'Wow you are so cool mom'. Oh yes, you heard that right. I'm the cool mom now! 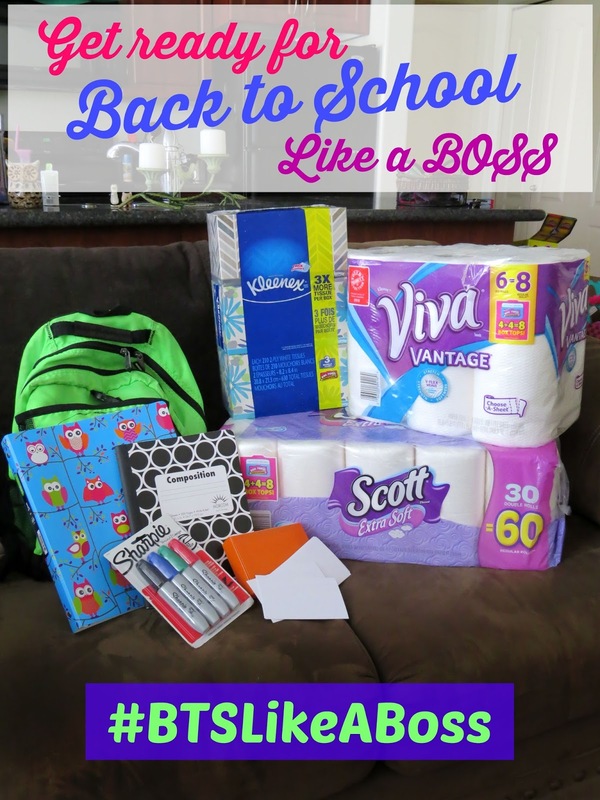 Be your kids own 'Cool Mom' and get ready for Back to School like a boss at Walmart. Tell me about a time you were called a 'cool mom' in the comments below.